Humidor with Hygrometer & Humidifier. 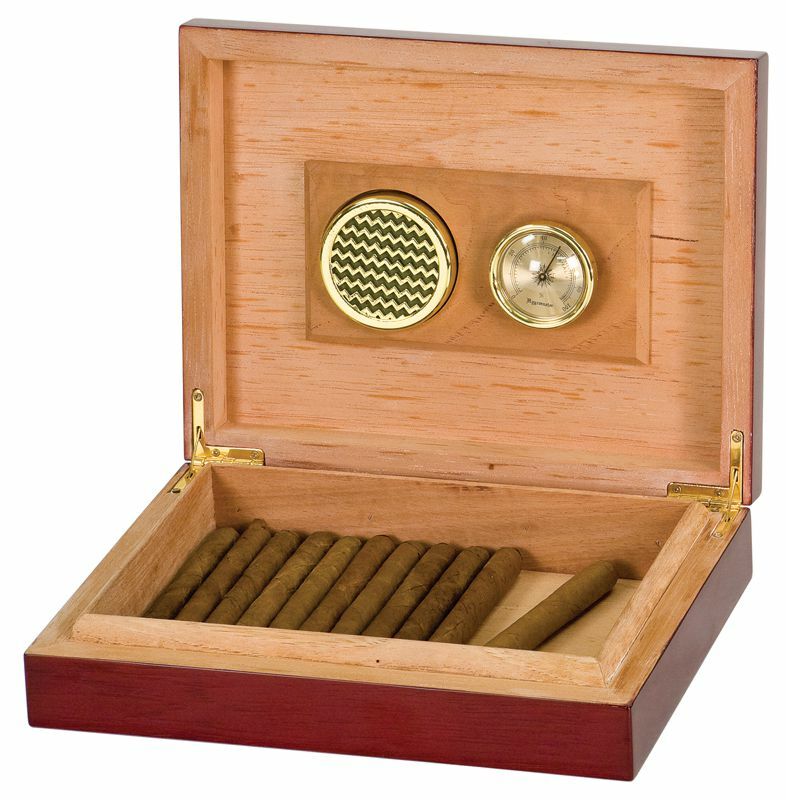 Inside of box is made with Spanish Cedar. Size is 9-1/2" x 7-1/4" x 2". Click "more pictures" to see larger photos of this item. Please customize your engraving below. 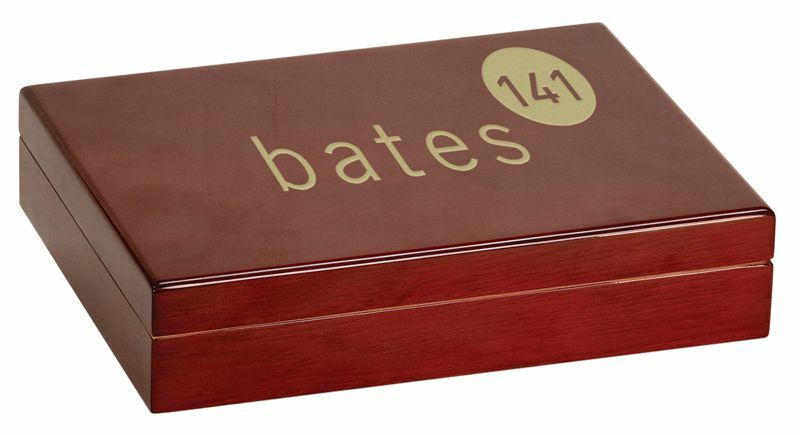 Serif or footed fonts are great for all caps, business and formal engraving ventures. Sans serif fonts are also good all caps and business and take up slightly less space than serif fonts. 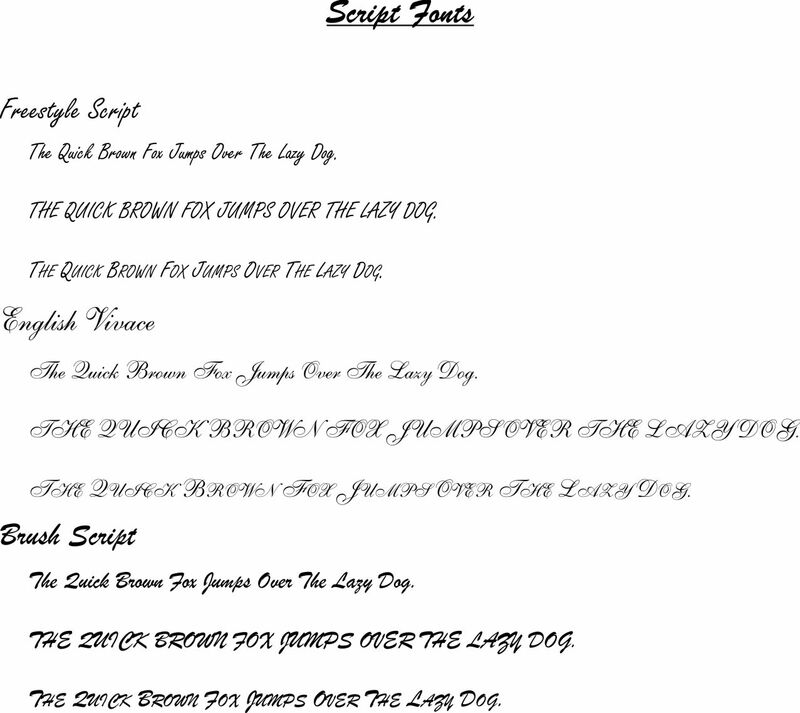 Script fonts are more for romantic, personal or artsy looks but do not look good in all caps. 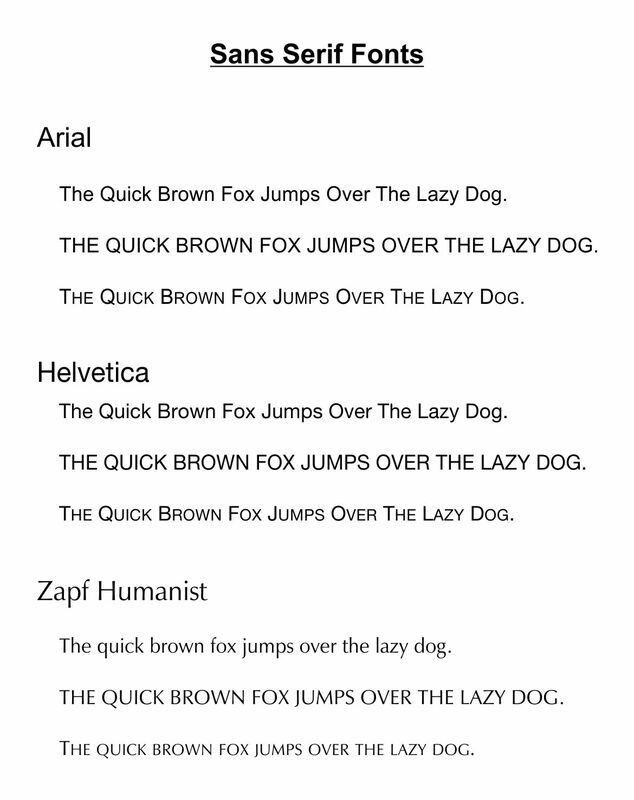 Click on the different types to see which font suits your purpose best. Note: the link opens in a new window. Simply close that window to return to this one. If we have this font we will use it. 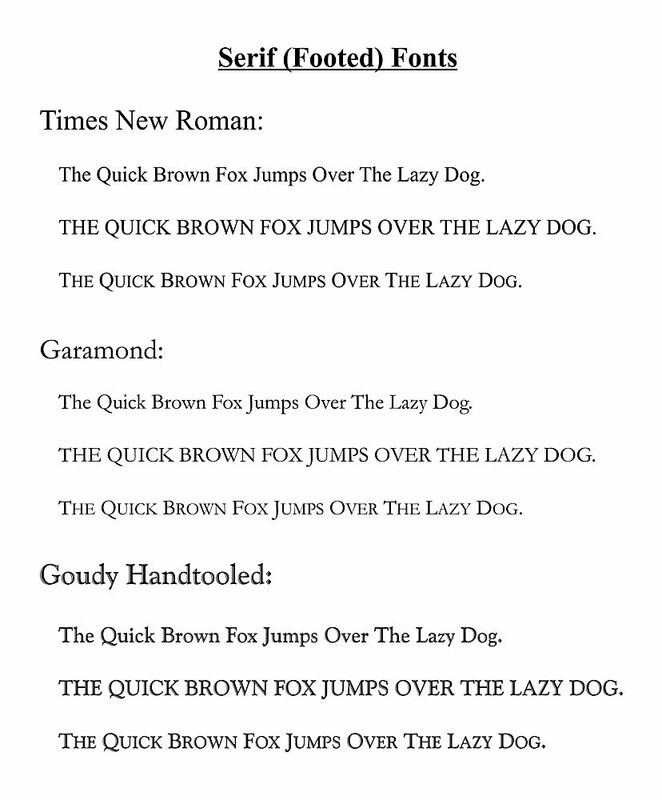 Otherwise, we will offer up suggestions of similar fonts. We can put your logo on just about anything. Please email it to us at sales@rsrubberstamp.com. There is a one-time artwork fee associated with each piece of artwork but after that, there is no additional charge to have your logo engraved. Standard artwork fee is $35.00 but you will be advised as to final cost before we proceed. For more information, please see here. PRIOR TO ENGRAVING we will email you a proof with your text. Please provide a good email address to reach you at as we will not proceed with engraving until proof is approved.